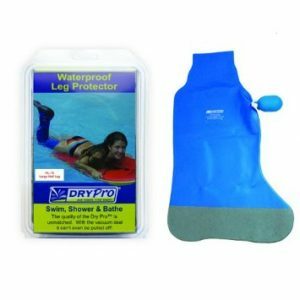 Completely waterproof patented protection for above-the-elbow casts and wounds comes with pump to create a vacuum-seal once air is removed drypro can’t be taken off unintentionally and water can’t get inside. 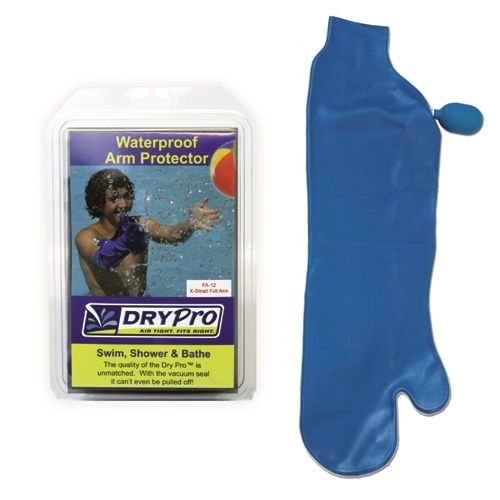 Bathe, shower or swim without worry of infection or damage to your cast or other arm or leg injury. Specially formulated to allow fast, thorough and gentle cleansing of wounds in all stages. 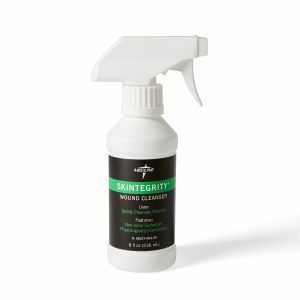 Choose mist or stream delivery to loosen and remove protein and wound debris with a non-ionic surfactant. Non-cytotoxic. Trigger sprayer delivers a PSI of 8.6 at 3″ spraying distance which falls within AHCPR guidelines of 4 to 15 PSI.